Who knew you could have beans for breakfast? Well, I guess the Irish did. I’m Puerto Rican, my beans go with rice and I have them for lunch or dinner (or both). 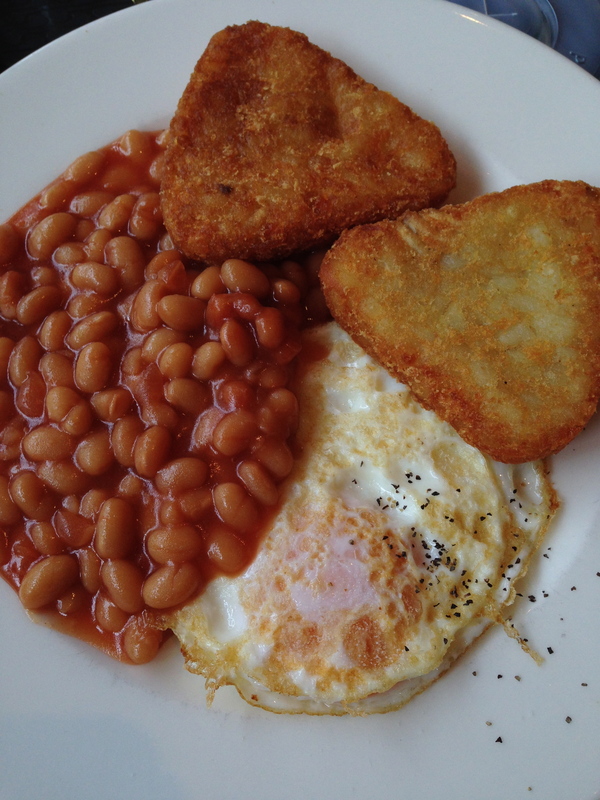 You can imagine my puzzled look when beans were part of my first Irish breakfast in Dublin this past summer. Let’s go back a little before this moment, just so you can understand where I was coming from. Picture this: it’s about 9am in Dublin, we just arrived from New York (#TeamNoSleep) and I’m feeling like I have not been fed in ages. Food depravation is always dangerous for my temper, but add in no sleep and I become someone you definitely want to stay away from. This said, my first reaction when we finally got to eat was … beans? Seriously? I was too stubborn to admit at the moment, but damn, those Irish know how to make a nice breakfast. 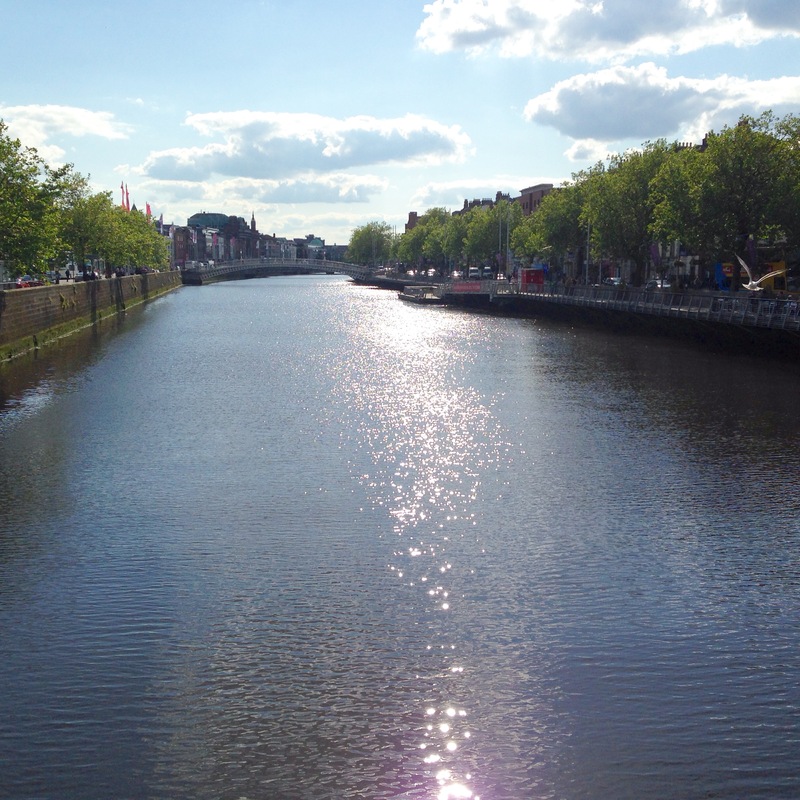 So it began, my short but lovely stay in Dublin, Ireland. This may not be the most Irish-looking breakfast out there, but it was my first. This place had a buffet and it was 3 items for 4 euros, not too bad if you ask me. Being cranky as I was I decided not to venture too far of my comfort zone, but I still gave the beans a try. 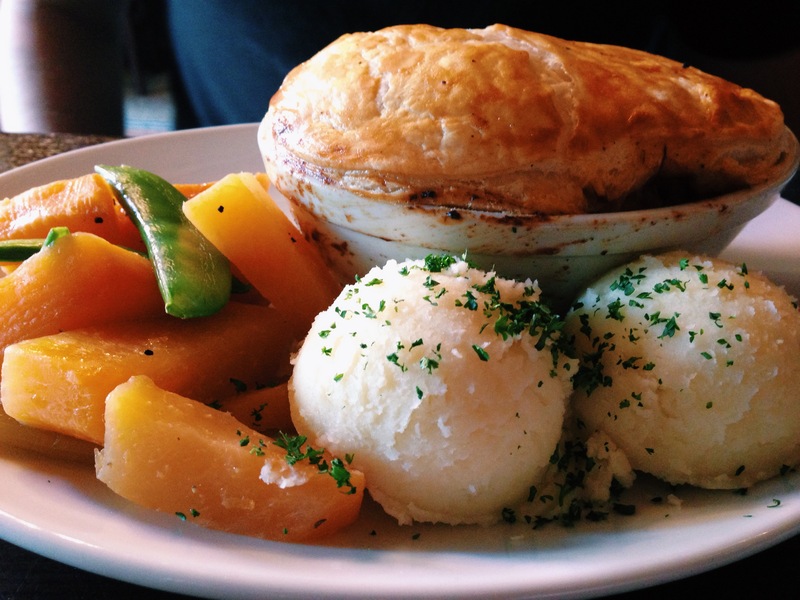 Now THIS was more adventurous, Guinness braised beef pie with vegetables and mashed potatoes at Merchant’s Arch Bar. Was this a tourist trap? Who knows, but it was not crowded, it had live music and it smelled good. Walking around Dublin, still trying to make sense of where I was. 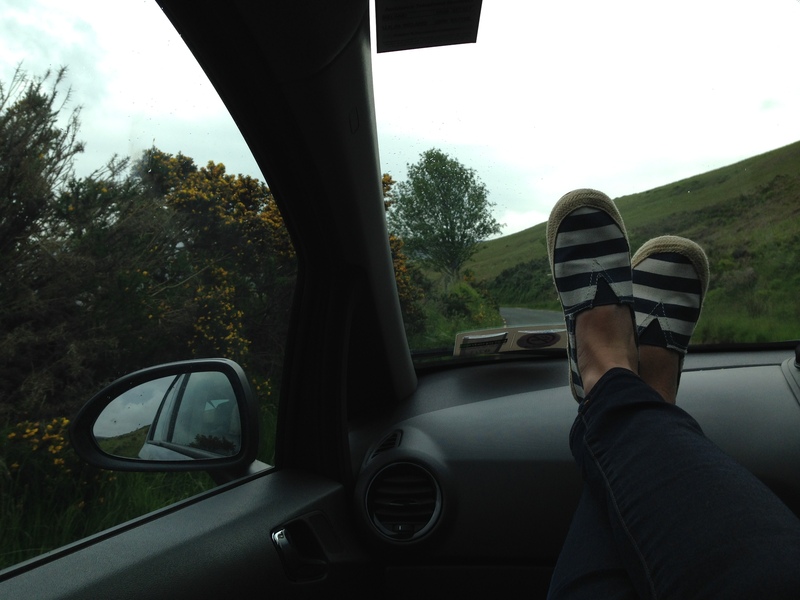 On day 2, we rented a car and explored a little bit of the countryside. I was both afraid and amused at my new spot by the driver’s seat. We were not really looking for this waterfall, neither did we get lost, it just happened to be on the way. 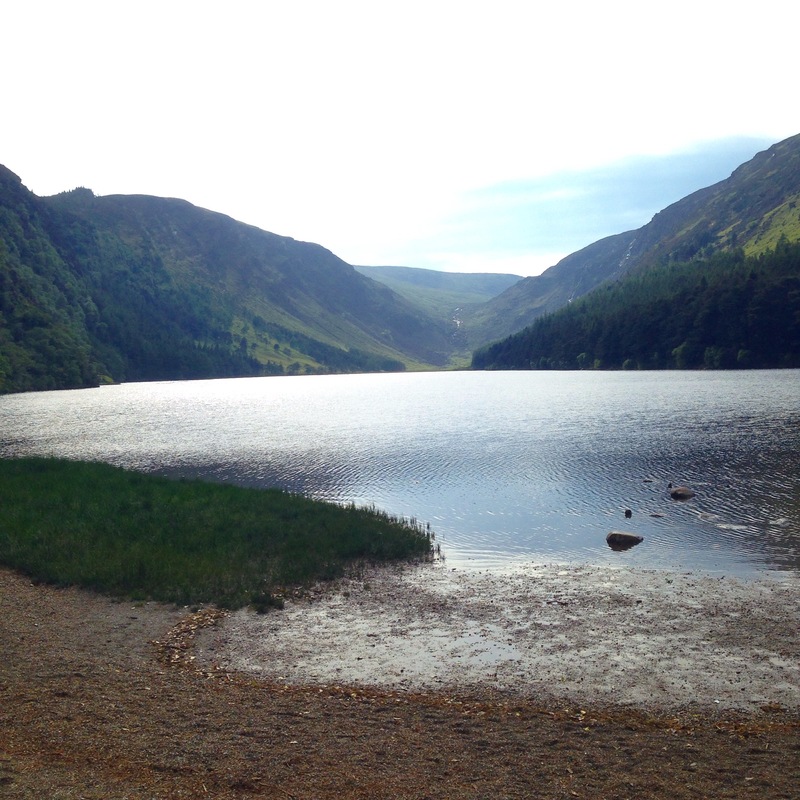 Walking around the Glendalough trails, feeling like I was in some medieval movie. I believe no trip to Ireland is complete without a taste of some good Irish whiskey. 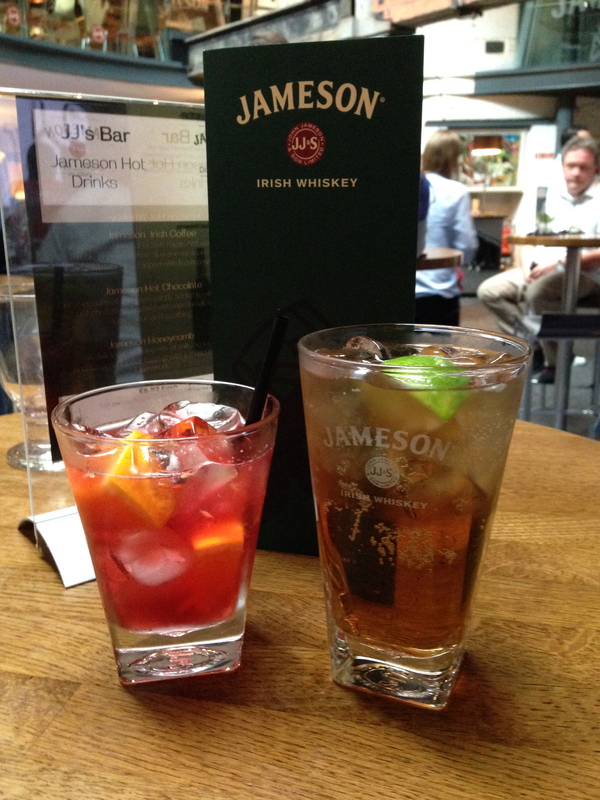 A rum drinker myself, I found the classic Jameson and ginger to be my favorite. Yes, I can drink whiskey. No, the pink drink was not mine. Talk about a #TBT. Established in 1198? That is 816 years ago! Insane, if you ask me. 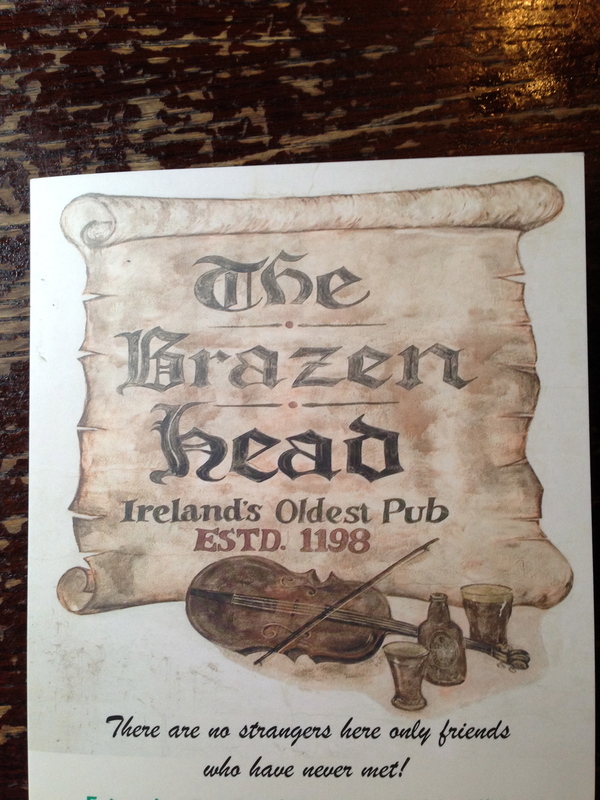 The Brazen Head was everything you hoped a classic Irish pub would be: good food, good drinks, good people and good music. 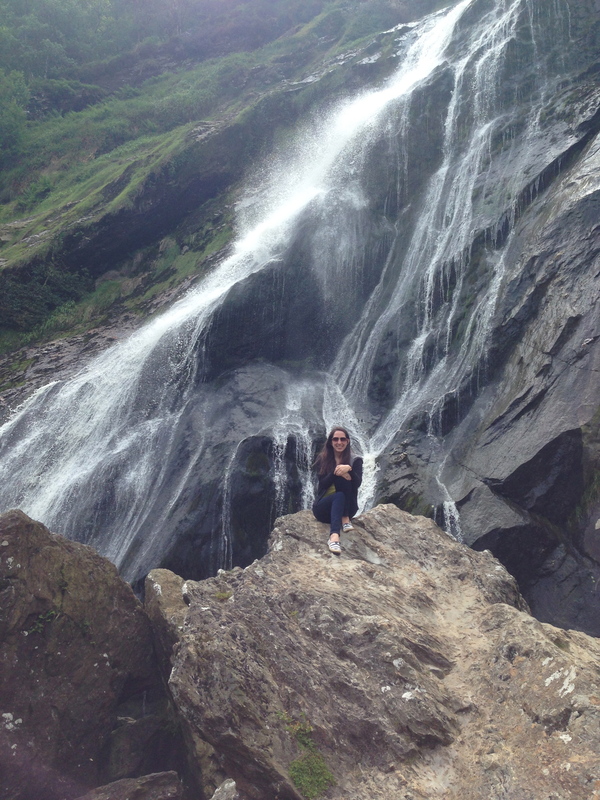 Ireland left me wanting more, I was only there for a few days, not even a whole week. I was only able to get a taste of this beautiful country. I must say the people were probably the best part, they were nice and seemed to be genuinely interested in befriending you. I can’t wait to go back and experience more of this country, together with off-the-beaten-path adventures. I can’t see you, but I know only fools would have their hands raised. Post-vacation depression is a thing, I say this with all of my non-scientific knowledge. It is a consequence of real life hitting you in the face and saying, “Welcome back, you sucker!” It’s also a very confusing moment because you know you have to be grateful for the amazing time you had, but you are also miserable and decide to keep complaining anyways. The thing with traveling is that, once you pop, you can’t stop. Sure, you have wonderful pictures, videos and souvenirs to remind you of the amazing time you had, but in reality all you want is to go back and live everything again… and more. Can you relate? I may sound like a little girl throwing a tantrum, but that’s kind of how it feels at times. You can ask my boyfriend for examples, like the fit I threw at the Dublin airport coming back from our most recent trip. There may have been a tear or two involved. Now, with every return to real life, there are responsibilities and realities that hit you in the face. This means content from my vacation will be slowly coming up, but I’ll make it good for you all. 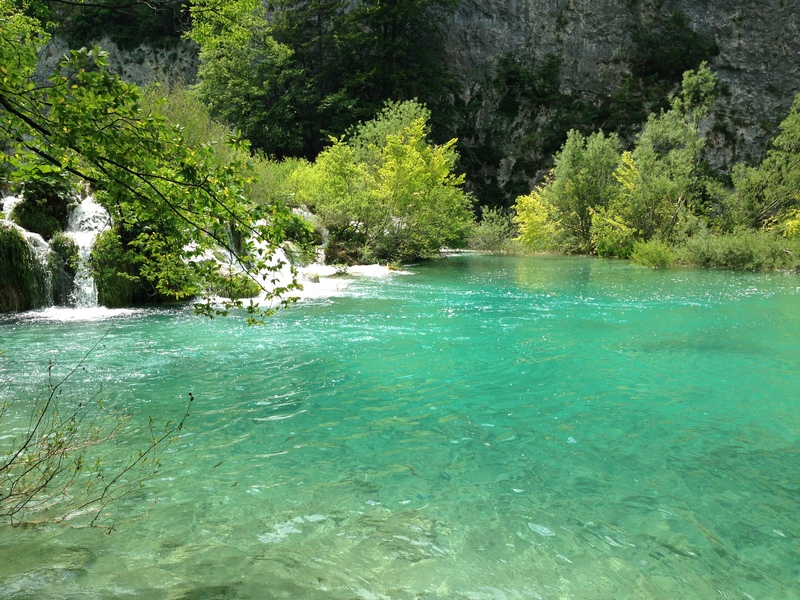 Below is a little preview from Croatia, drool away. If you are experiencing post-vacation depression, I’m more than happy to vent together. Plitvice Lakes National Park, the clearest water I have ever seen. 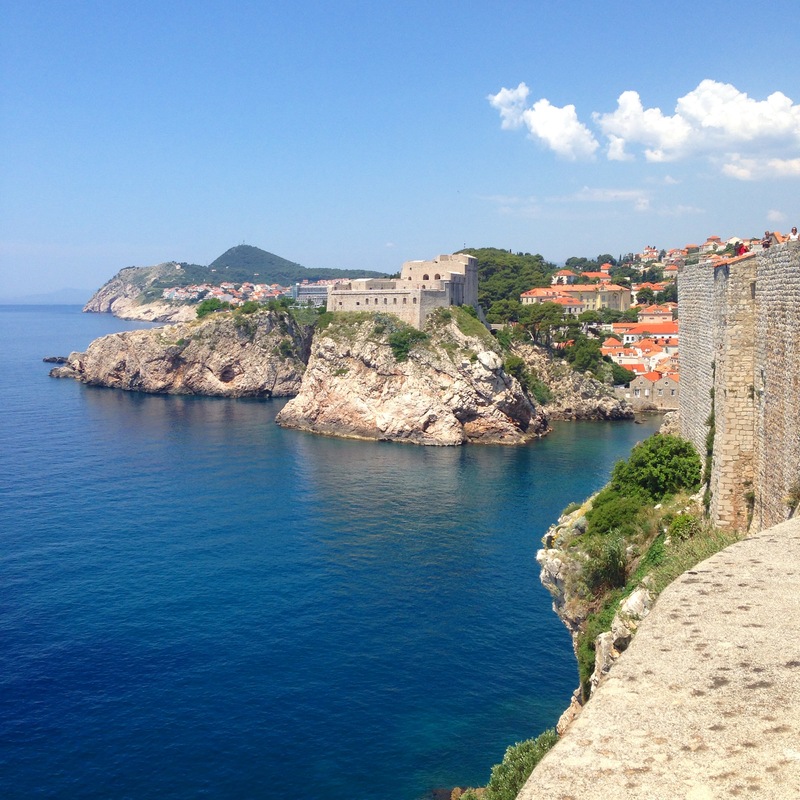 View from the wall in the old town of Dubrovnik, or as some of you may know it, King’s Landing. Split, Croatia. It was odd for me to not have sand in the beach, but still, it was beautiful. Warning. This thing called wanderlust, it’s getting worse. 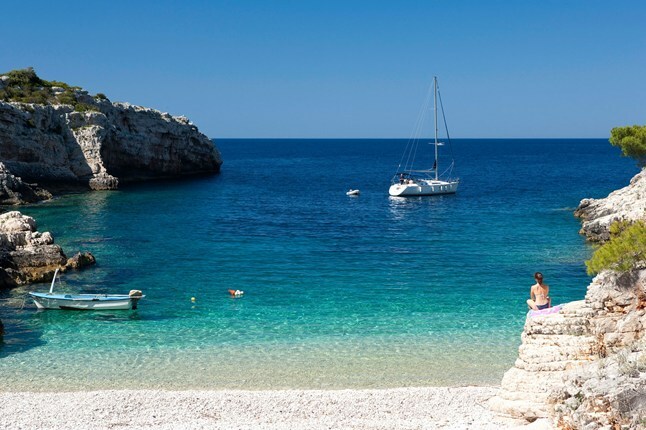 Oh yeah, and by the way, I booked a trip to Croatia. As much as I wish I could say this was a crazy moment of enlightenment in which I decided to book a flight to a random country, it was not all quite like that. I’ve been wanting to jump back to the other side of the Atlanitc for a while now, it was a matter of getting around the decision of where to go (and with what money, of course). Turns out, there is a reason for credit cards and tax returns. That reason is so that I can go to Europe. 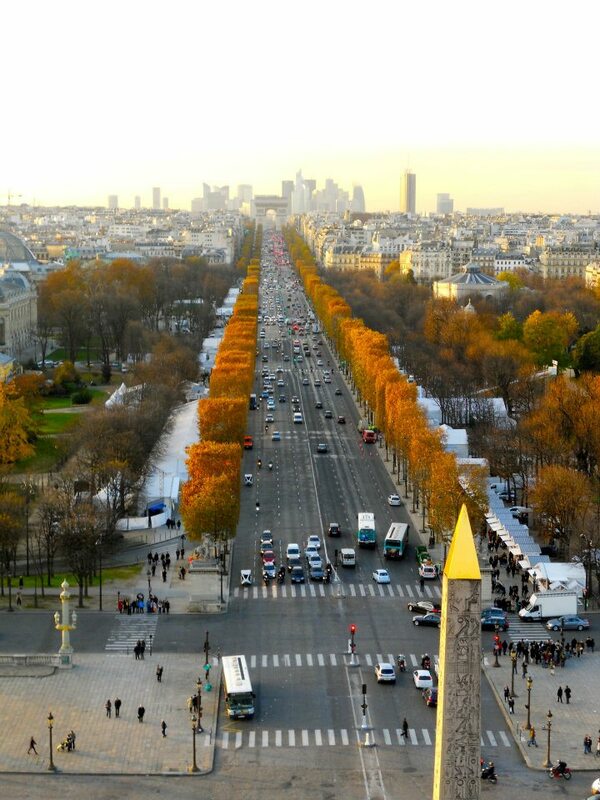 I am beyond thrilled to be able to explore a new country outside my beloved European classics like France and Spain. It’s booked. It’s happening. It’s getting closer. Life is too short to live on the extreme, think about it. Too much saving wont get you moving places and too much wilderness and abandonment will leave you with no savings. So take this as a sign if you’ve been saving to travel for a while, or if you’re extremely broke then also take this as a sign and open yourself a nice little savings account. 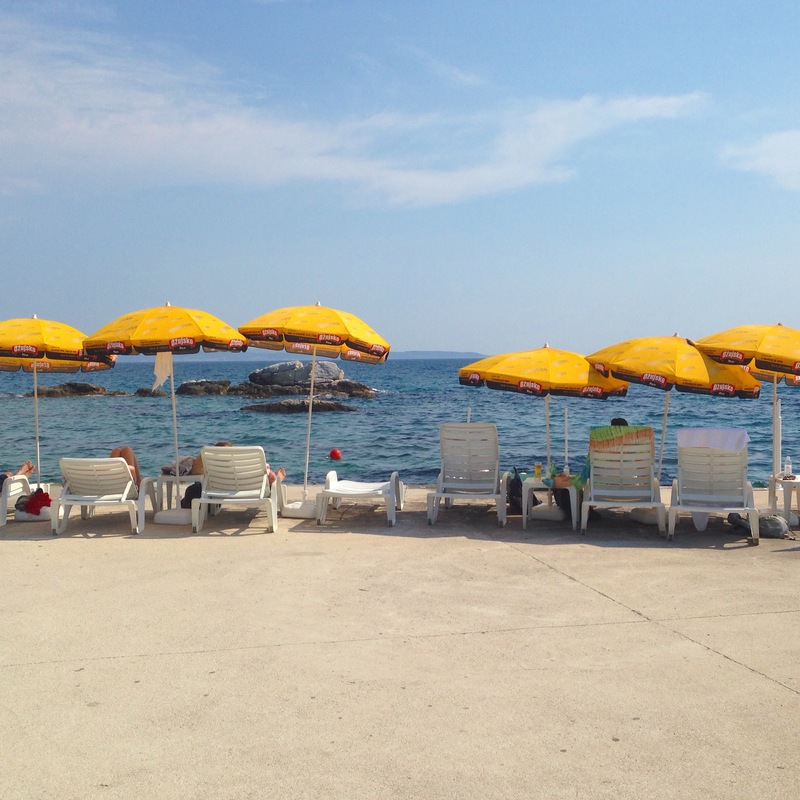 Have any recommendations about what to do in Croatia? Comment away! 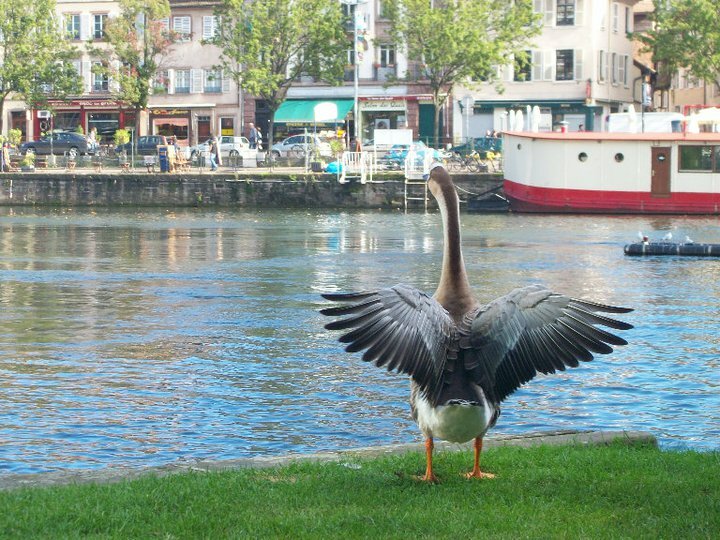 Once upon a time, I was blessed to call France my home. I would ride a bike to school, have lunch by the river, come home to a dog and a warm family and drink good, cheap wine with new wonderful friends. The thing about wonderful times is that they end, and as sad or exaggerated as it sounds, you never get them back. There’s something so bittersweet about it that I can’t help but smile. Sure, I could technically book a flight to France next week (I do have a credit card) but in reality it can never be the same. People and places change, but most importantly, you change as well. That’s why we need to keep creating adventures, so you don’t miss the old ones that much. You will never get your old times back, but that is what makes them magical and timeless, the rarity and exclusivity of things that are gone. It sure didn’t feel magical when I was stuck in my desk studying for a final exam, sad because I had ran out of money and my camera had broken. It sure was not exciting when I had to eat ham and cheese sandwiches for a week because I spent way too much money on my week at Spain, but once you leave and look back, it all sounds ironically perfect. Sometimes things get even better when you have to look back to enjoy them. It’s almost risky though, to look back too often, as you tend to unconsciously edit the memories, add filters and suppress the mishaps (bike falls, broken cameras, hangovers, dry lunches, too cheap wines, boring lectures, train delays and scary flights). Still, you know you would do it all again and in your future attempts to somehow really do it all again, you will get new, exciting adventures that will keep the cycle alive. Humans are never satisfied and our thirst can’t be quenched that easily, so let’s drink on.